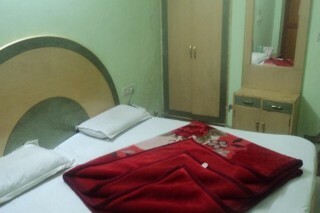 It is a comfortable and refined accommodation in one of the bustling locations in the city. It is a simple place with a well-equipped business centre and a banquet hall to host official gatherings. The place is ideal for both business as well as leisure travellers. Situated within 1 km from the city centre, We operates a 24-hour front desk and offers comfortable rooms with attached bathroom. Parking is provided at no charge. 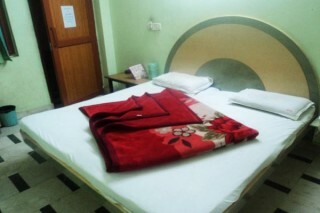 Our rooms are extensively spacious, well maintained and furnished. 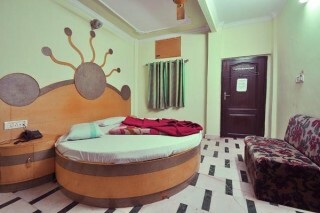 The rooms are furnished with wood panels that gives a certain modern style. 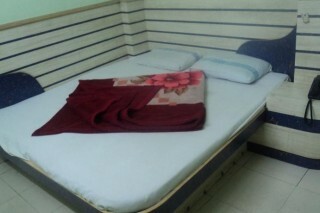 Fitted with tiled flooring, rooms come with a fan, wardrobe, a telephone and a TV with cable channels. 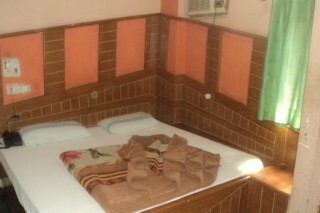 Each room has an en suite bathroom equipped with shower facility and free toiletries. 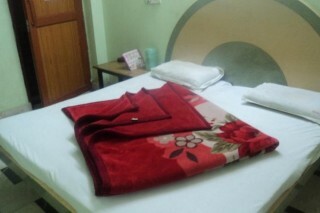 The property provides guests with a host of amenities and facilities to make sure they have a comfortable and enjoyable stay. 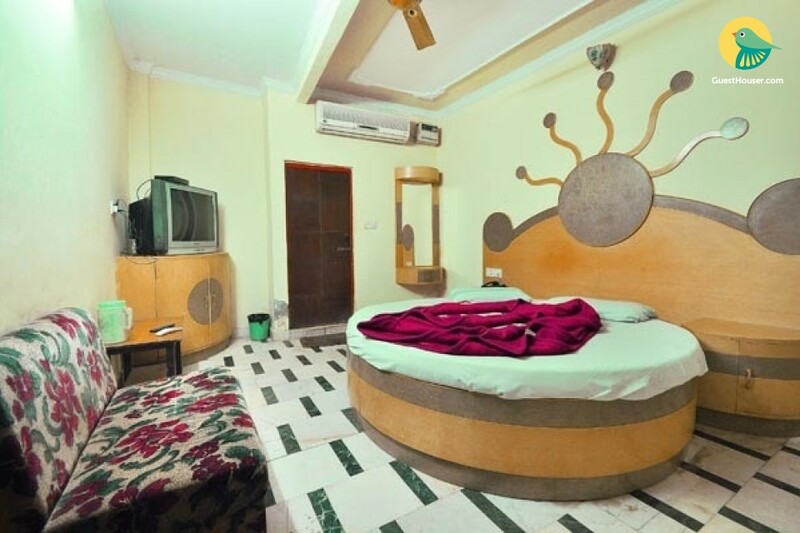 Some of the basic amenities available are room service, internet access, front desk, air conditioning and 24-hour security.